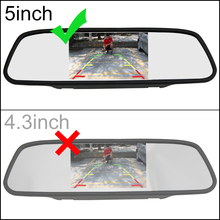 Note：this product does not include a camera. 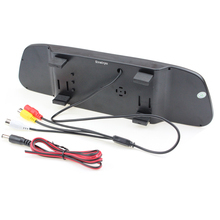 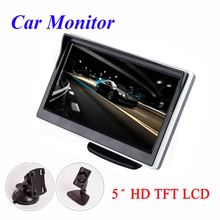 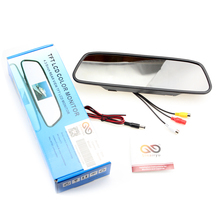 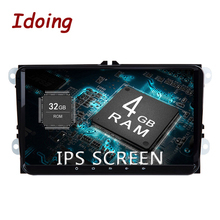 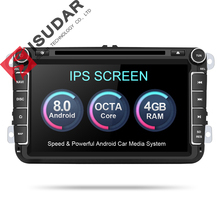 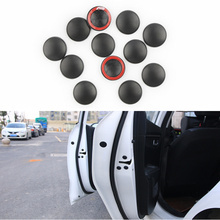 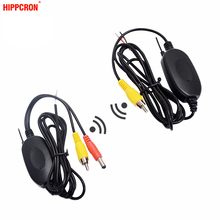 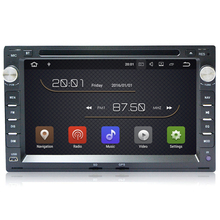 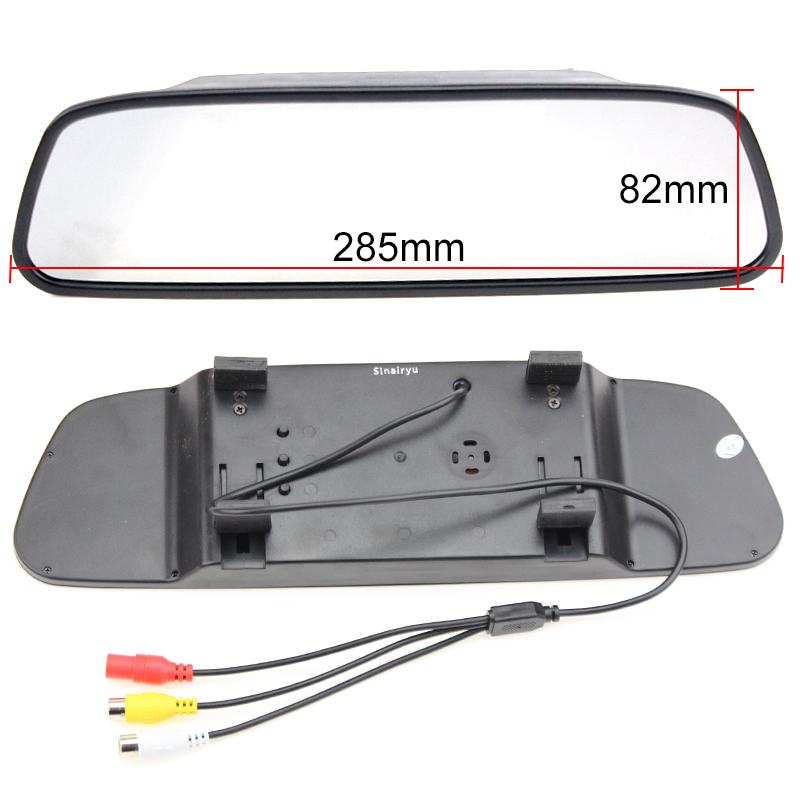 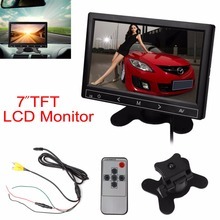 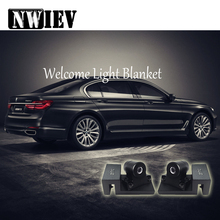 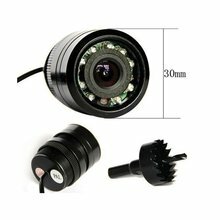 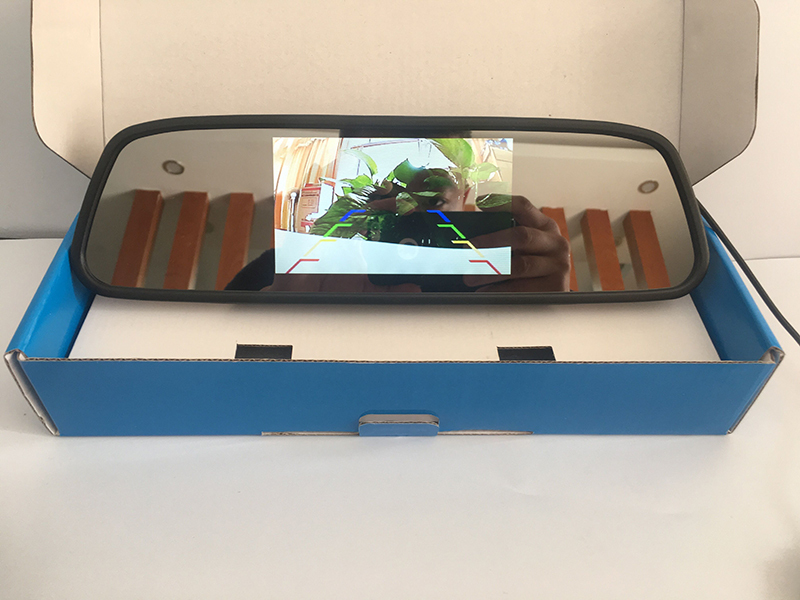 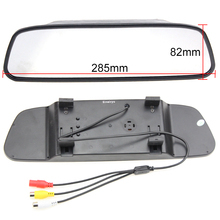 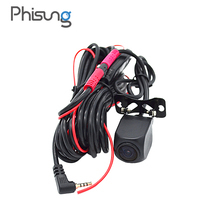 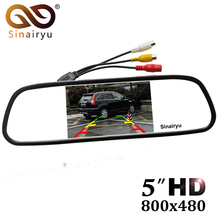 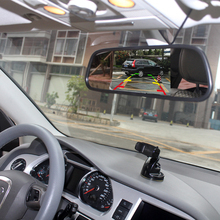 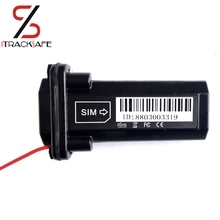 – 2 AV for camera for rear view and front view or side view. 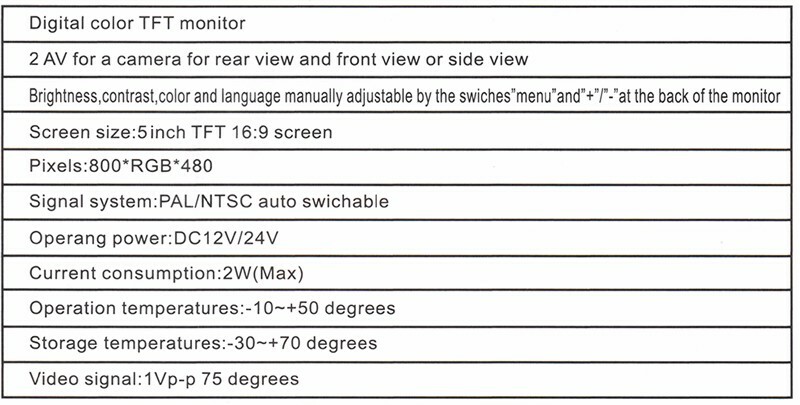 – Brightness, contrast, color and language manually adjustable by the swiches “menu” and “+” / “-” at the back of the monitor. 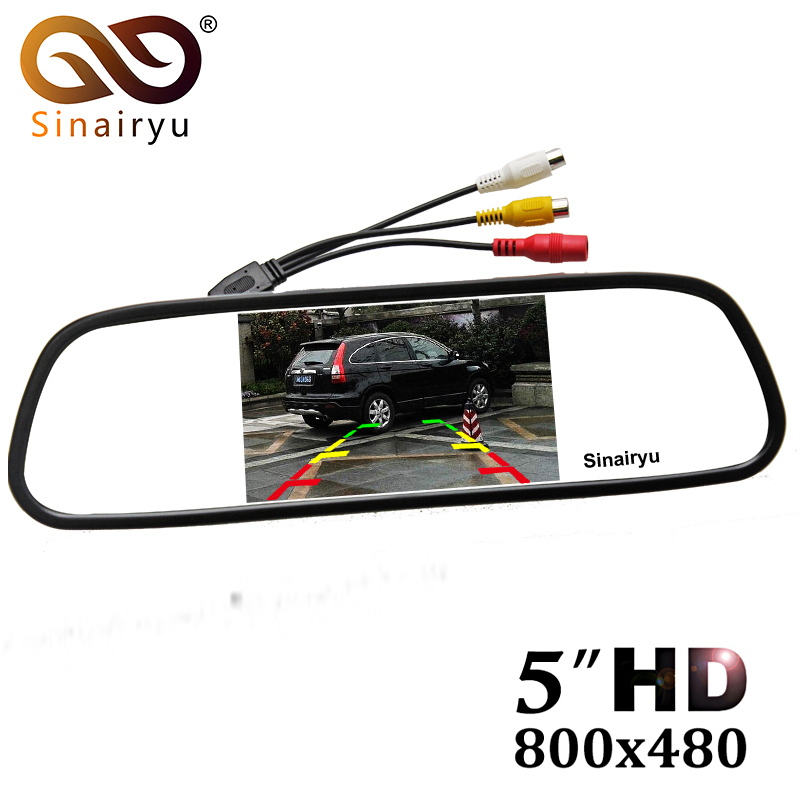 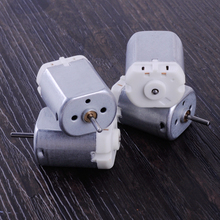 ​Follow Sinairyu store, you can get extra 1% discount. As our experience, 99% can reach to the buyer without paying any taxes. We will mark the item value is 8 on the parcel, this value is for custom declaration purpose only. 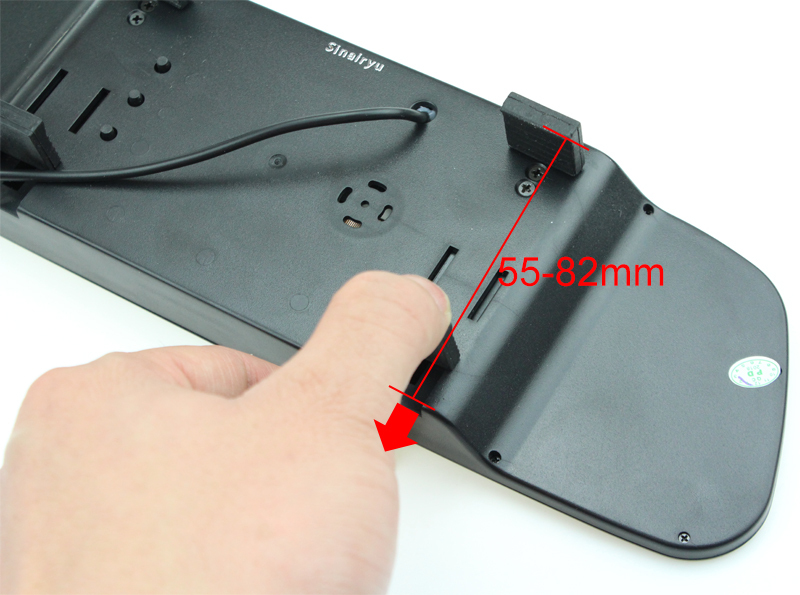 All our items are tested 4 times to ensure working properly before shipping and come with a 12-month Manufacture Warranty. 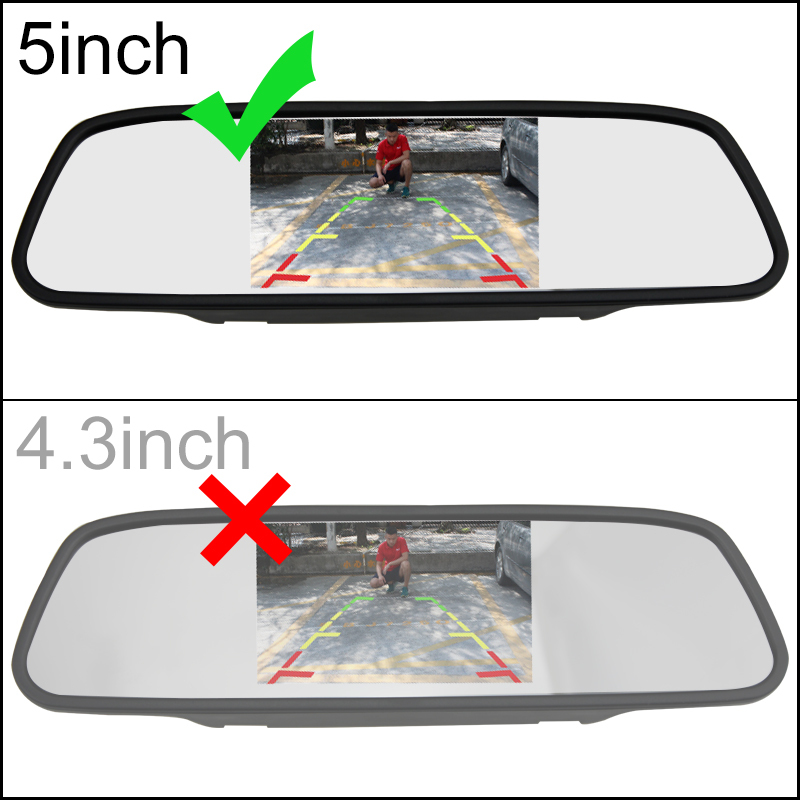 If this item has any problem when arriving, please feel free to contact us and please note keep it in original condition.